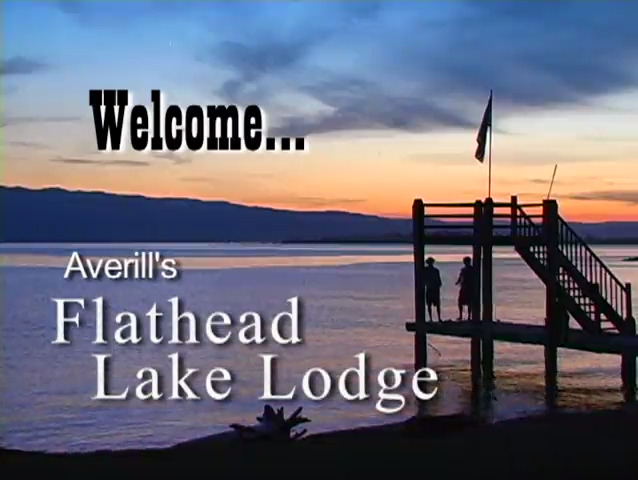 Come to the Seeley Lake region of western Montana for the vacation of your dreams! 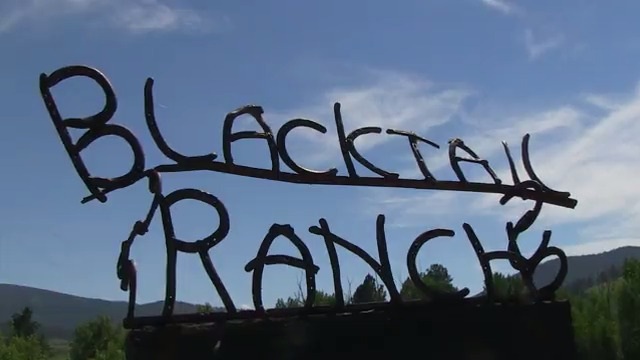 In beautiful northwest Montana, the Bar W Ranch and the Leishman family welcome you and offer a genuine western experience. 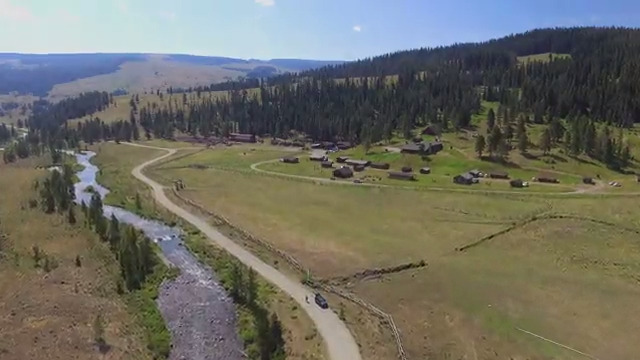 In beautiful Wolf Creek Montana, families can experience some of the best trail riding and fishing to be found anywhere. 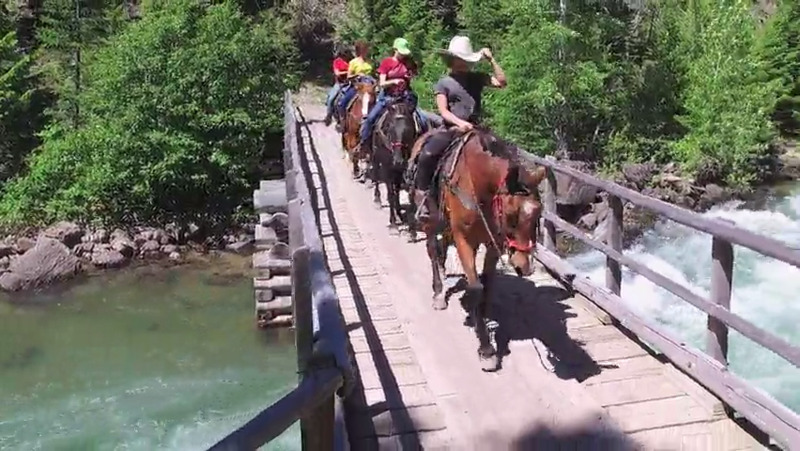 A spectacular ranch on Flathead Lake in Montana, this ranch offers the best in horseback riding and water sports. 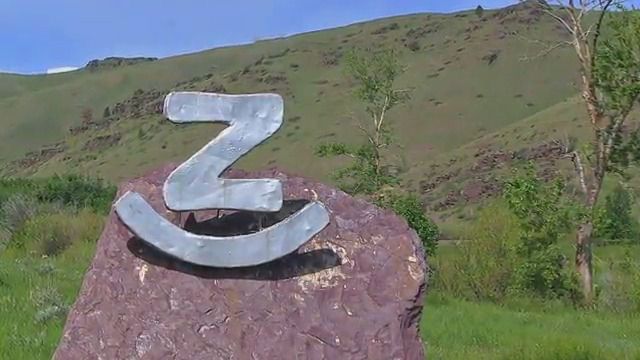 Nestled in Gallatin Gateway, Montana, the Kelsey Family invites you for awesome riding, fishing and natural beauty. 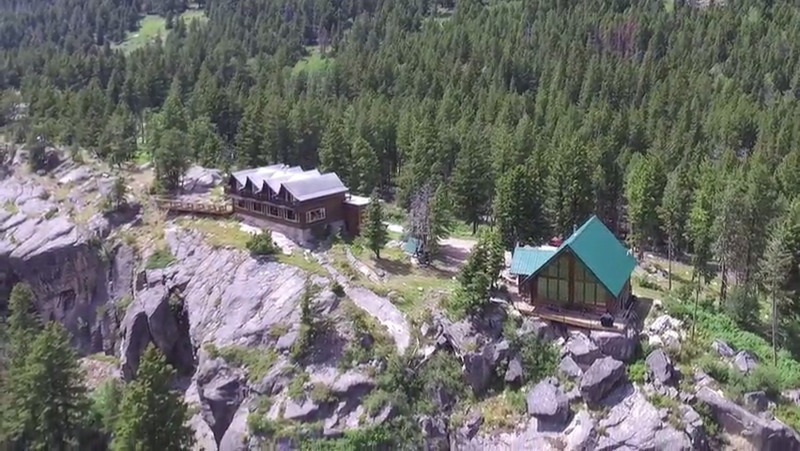 Located in Wolf Creek Montana this ranch, owned by the same family for 160 years offers guests the western experience of a lifetime. 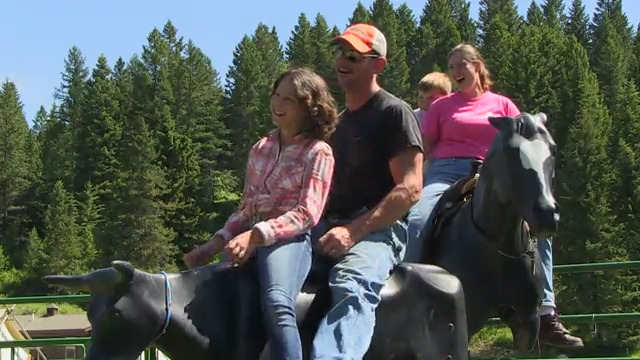 FIND YOUR INNER COWBOY IN ONE OF THE MOST BEAUTIFUL REGIONS OF MONTANA AT HAWLEY MOUNTAIN GUEST RANCH. YOU'LL ENJOY SPECTACULAR FISHING, HORSEBACK RIDING, FOOD, FRIENDS, HOSPITALITY AND MORE.